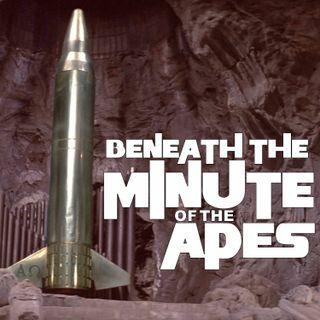 "Minute of the Apes" is the daily podcast where Sean, Richard and Todd break down each minute of the "Planet of the Apes" films, one minute at a time. BtPotA 91: It's Almost Martini Time! MoTA 88: You Thinking What I'm Thinking?